Inferno is a cinematic and ambient collection of sounds for Omnisphere entirely based on The Sound of a Burning Piano. Recorded for Omnisphere by sound designer Diego Stocco, the Burning Piano is a totally unique collection of sounds capturing various phases of an actual piano set on fire, including gas torches used and the strings and wires snapping under the intense heat. With Inferno we set out to create a whole soundset based on nothing else than these recordings and the result is a collection of dystopian sounds, inspired by games such as Dishonoured and movies such as Blade Runner. The character is dark, moody, but at the same time very organic. 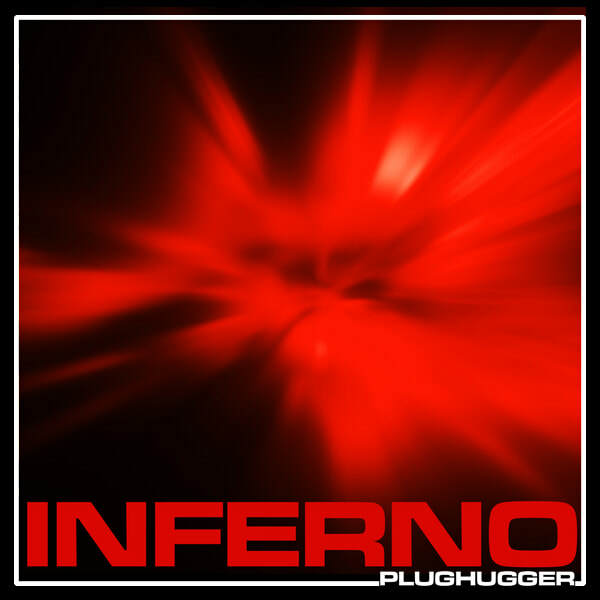 Inferno is also a bit inspired by our Deep Ocean soundset - but with a darker and much more sinister twist. Plus 50 Multi sounds combining the Single sounds into more complex sounds. Number of sounds: 150 singles + 50 multis. IMPORTANT - Inferno is a soundset for Spectrasonics Omnisphere 2. This product requires a fully working copy of Omnisphere 2 to work. This is not a sample set. Please check out the FAQ before buying.